What is Tight Diabetic Control? I’m sure you’ve come across the phrase “tight diabetic control” if you’ve cruised the internet researching pet diabetes. While doing so in 2011, I encountered a website instructing cat owners to check blood glucose frequently and adjust each insulin dose based on that reading – and possibly give insulin 3 to 4 times daily. Oh my! The former ER vet in me shivered to my bones in fear of hypoglycemic crises if motivated cat owners adhered to this particular website’s protocol. Altering the dose ever so slightly did not scare me, but the idea of giving a long lasting insulin (the insulin we typically choose for felines) more than twice daily gives me nightmares. 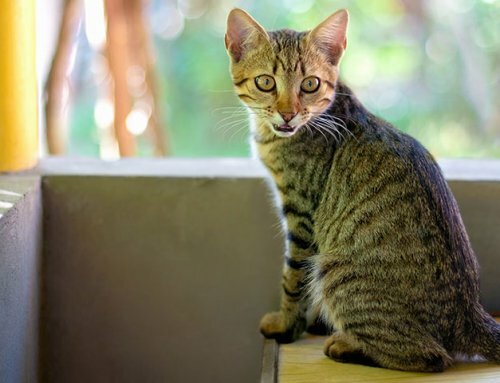 The duration of insulin in cats varies from cat to cat and the cumulative effect of overlapping doses of insulin given more than twice daily could result in a severe hypoglycemic episode and even death. There is now an emergence of tight diabetic control coming into vogue in veterinary medicine for diabetic cats, but I want to stress that long-acting insulins such as PZI and glargine/Lantus should NOT be given more than twice daily. I repeat, please do not give PZI nor glargine/Lantus to a cat more than twice daily. Why is tight diabetic control becoming popular with cats? Cats are often type 2 diabetics. Another way of phrasing this is to say that they are non-insulin dependent diabetics. Cats may have insulin resistance from obesity, underlying disease, smouldering pancreatitis, etc. They may be producing some (yet not enough) insulin on their own. With low carb diets, insulin injections, and addressing issues that may contribute to insulin resistance, we can revert many newly diagnosed type 2 diabetic cats back to a non-diabetic state. For cats whose blood glucose is generally less than 180 mg/dl, the chances of them going into diabetic remission is even higher. Such diabetic remission typically occurs within the first few months of diagnosis if it is going to happen. For years vets have had the general goal of having the blood glucose level of diabetic pets under 300 mg/dl throughout most the day and having the nadir (low point of the glucose curve) somewhere around 100 mg/dl. I’ve had many diabetic cats go into remission over the years using those general ideal numbers along with low carb diets and long-acting insulin. Honestly, to control the most obvious clinical signs of diabetes (so that the pet does not drink and urinate excessively) we really just need to keep the blood glucose levels lower than the renal glucose threshold of about 180 in dogs and 300 in cats. It appears that clients who are able to keep their cat’s blood glucose levels even closer to the normal range (under 180 mg/dl for most of the day) will have a greater chance of achieving diabetic remission. Some vets who pursue tight diabetic control will have the client check the cat’s blood glucose before each insulin injection (twice daily). Some vets will have owners check blood glucose levels once daily before one of the insulin injections. Some vets will have an owner check the cat’s blood glucose 3 or 4 times daily. 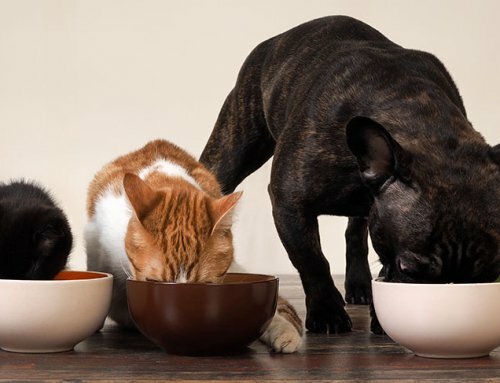 I’ve traditionally not changed insulin doses any more than once weekly for dogs or cats, but with the emerging tight diabetic control approach with cats, each dose may be altered ever so slightly based on the cat’s blood glucose levels for that day. For my diabetic feline patients, I typically start newly diagnosed cats on one unit twice daily, feed exclusively a low carb canned diet, and do periodic blood glucose curves at home. Unless a client is wholly committed to checking blood glucose levels frequently (and has a pet that is tolerant of being poked with the small lancing device multiple times daily), the traditional approach (giving the same dose of insulin each time) should be taken. 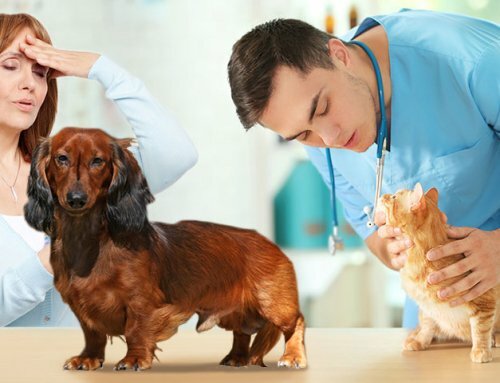 I hesitate to even mention this tight diabetic control approach to our readers because I do not wish any pet owner to attempt tight diabetic control without direct veterinary supervision. Unfortunately, there are still veterinarians who disagree with the whole idea of home blood glucose monitoring. I’ve been having my diabetic pet owners purchase glucometers for the last 12 years, even before meters calibrated specifically for pets were available for home use. Not all vets want their clients checking blood glucose levels at home. If you wish to attempt tight diabetic control for your cat, you will need a very close relationship with your veterinarian. You will need to work with a veterinarian who agrees with the approach and encourages home glucose testing. Additionally, you need to be able to check your cat’s blood glucose levels 1 to 4 times daily which doesn’t work for many people due to their work schedules or lifestyles. Families who are away from home most of the day should likely take the traditional approach. Adjusting your pet’s insulin without direct veterinary guidance is dangerous. Giving insulin when a blood glucose is normal or only slightly above normal puts a pet at risk of hypoglycemia. Pet owners of newly diagnosed diabetic cats should only attempt tight diabetic control under close supervision by their veterinarians. You may ask, “Why don’t we attempt tight diabetic control for dogs?” The answer is simple. Dogs are type 1 diabetics. Diabetic dogs need insulin. 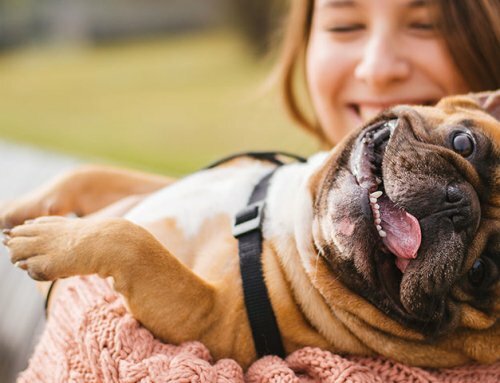 Sure they may have some insulin resistance if they have infection or are chubby or have concurrent illness such as Cushing’s disease, but dogs that go on insulin stay on insulin. The hope of diabetic remission is for a type 1 diabetic is nil. If a type 2 diabetic cat is diabetic long enough, it will likely become a type 1 diabetic and stay on insulin forever. Tight diabetic control is for type 2 diabetics, typically the newly diagnosed diabetic cats. For these patients we hope to induce diabetic remission. 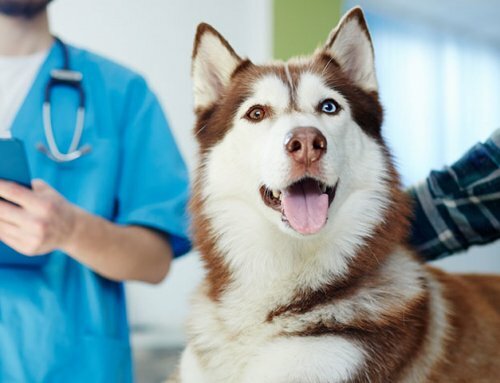 Dogs and cats don’t typically get the long-term manifestations of diabetes that humans get because dogs don’t live as long as humans. They won’t live in a diabetic state for decades and decades as human diabetics do, so kidney and retinal manifestations are rare for them. Our goal for dogs is to control their clinical signs and improve their quality of life. 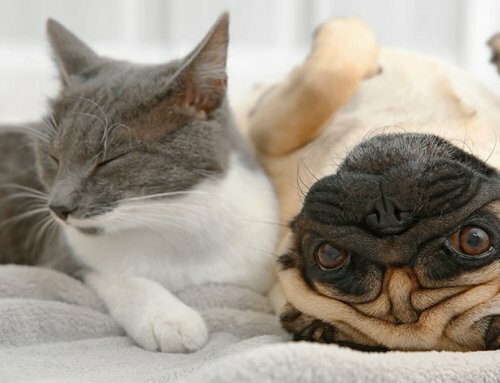 If we have very good diabetic control for dogs, they will feel better and hopefully not get diabetic cataracts, but the hope for remission is at present only for cats.